Mary advocates for self-love and mental health, and she uses her platform to highlight people and organizations assisting people in the Bronx to live their healthiest lives. During our time Mary shared on how to be courageous and follow your dreams despite fear. It is so clear how much she loves her community, and ecstatically describes how the Bronx is a friendly place that is aspiring to become healthier. Mary passionately believes people should invest in the Bronx and its residents. Listen joyfully to her stories in this inspiring and empowering session. You can also follow Mary Vin Rose on her site and Instagram. 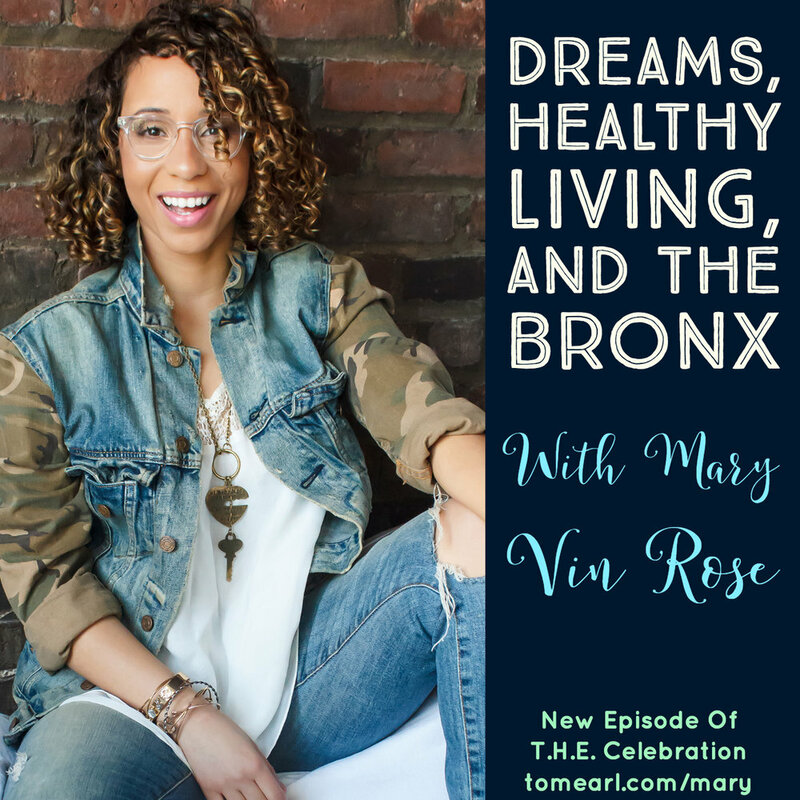 Listen to "Dreams, Healthy Living and The Bronx with Mary Vin Rose" on Spreaker.